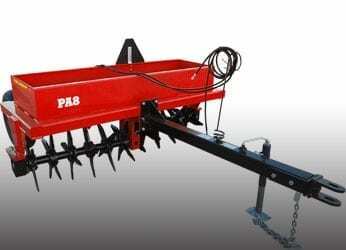 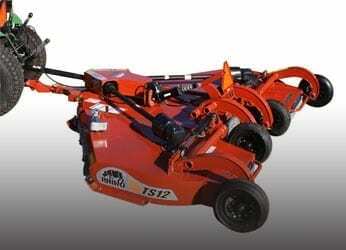 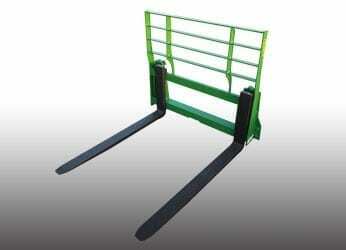 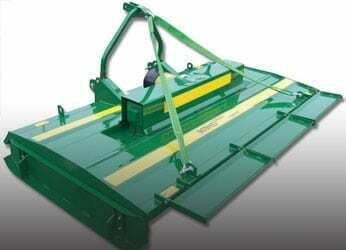 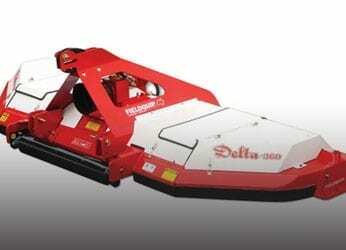 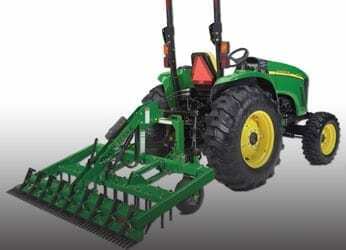 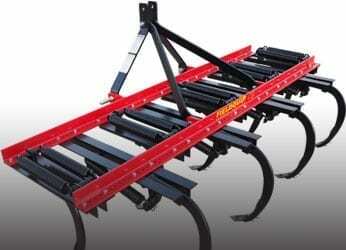 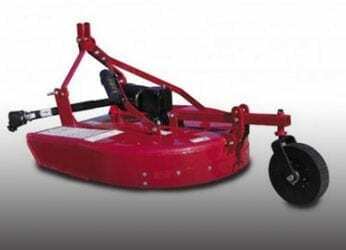 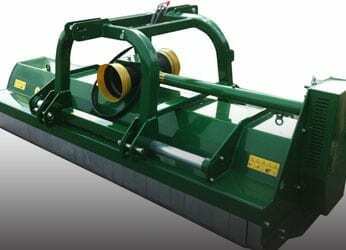 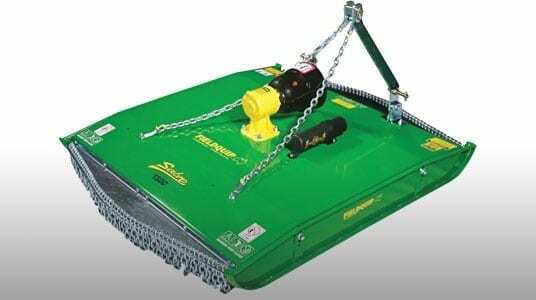 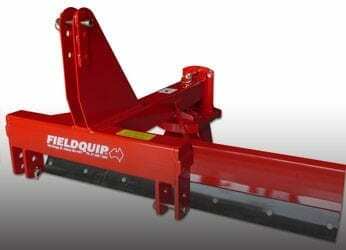 Fieldquip manufactures and provides implements you can rely on, year in year out. 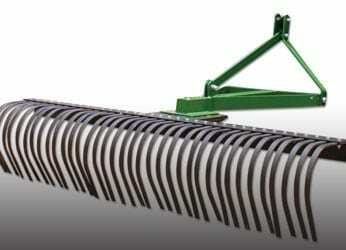 Their aim is to provide quality, versatile products that are safe and easy to use and loaded with features customers want. 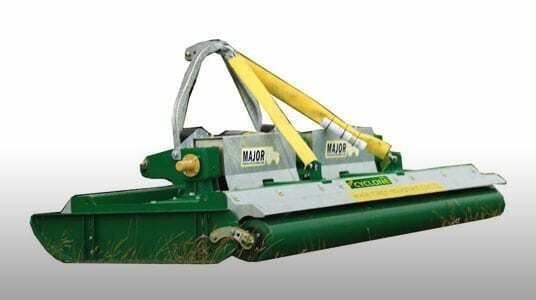 With constant research and development, along with state of the art manufacturing you can be assured that the high quality range of mowing equipment and lifestyle implements produced by Fieldquip are a cut above the rest.